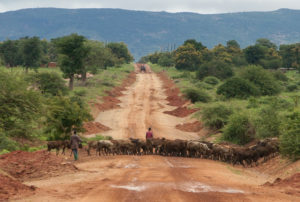 Dodoma region is home to the Wagogo people who are mostly pastoralists and farmers. People here are largely subsistence farmers of maize, peanuts, sunflowers. 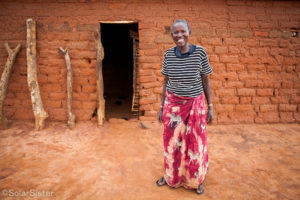 Gladys is 56 years old, a farmer, mother of seven children and 6 grandchildren. Her husband died in 2013. I decided to sign up because I heard Solar Sister come talk about solar and show us the products. 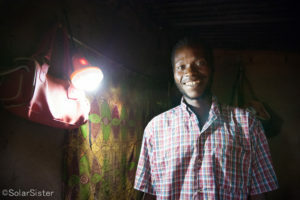 I had heard about solar before, but had never seen it myself. Gladys started with Solar Sister in April 2016. See her story in pictures below. 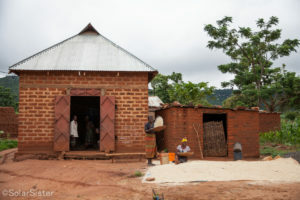 Last mile communities are often remote like Zoissa. Gladys in front of her home. 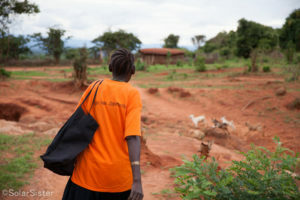 Zoissa is an agricultural community. 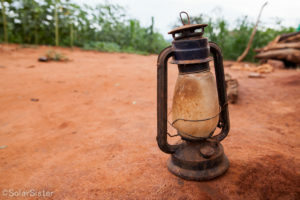 Gladys sets out to sell solar lights. 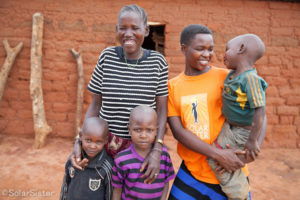 Gladys with her daughter Pendo and grandchildren. My customers are majority women, but mixed with a few men in there too.